Dr. Robert “Dr. 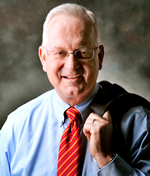 Bob” Holsworth, Political Analyst, Consultant and Former Dean, Department of Political Science, VCU Richmond, Virginia. Dr Bob will discuss the federal courts and redistricting in Virginia, Mark Herring, Attorney General (AG) announcement that he will seek another term as Virginia’s AG and other political issues. 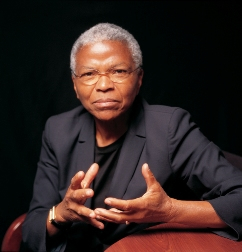 Mary Frances Berry is the Geraldine R. Segal Professor of American Social Thought and Professor of History at the University of Pennsylvania and the former chairwoman of the United States Commission on Civil Rights. Professor Berry will discuss several of the racial and civil rights issues of today…..the confederate flag, President use of the N-word and the murders in South Carolina. Secretary of the Commonwealth. 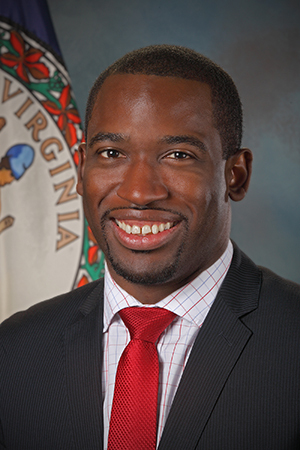 Mr. Stoney discussed restoring civil rights to felons, the Governor removing the confederate flag from state license plates and his political future. Dr. Hasan Kwame Jeffries joined the History Department at the rank of assistant professor in autumn 2003. A native of Brooklyn, New York, he received his B.A. in history from Morehouse College in Atlanta, Georgia in 1994, his M.A. in American history from Duke University in Durham, North Carolina in 1997, and his Ph.D. in twentieth century American history from Duke University in 2002. 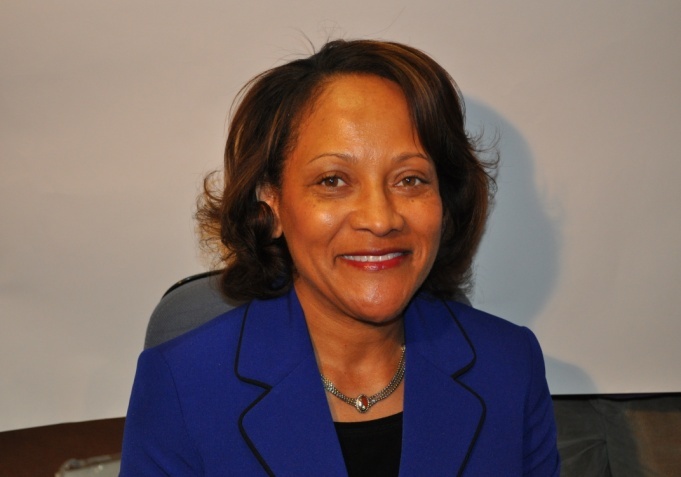 Ms. Rawlinson is a candidate for the 63rd District, Virginia House of Delegates. 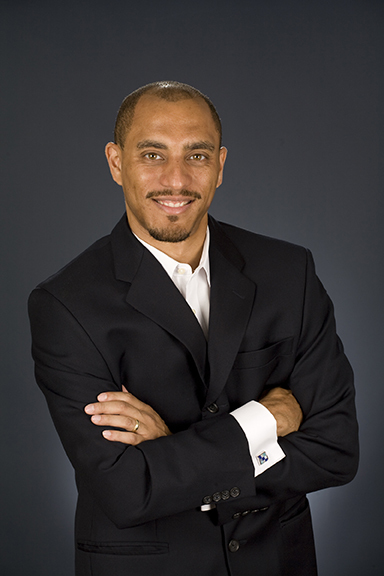 Dr. Hasan Jeffries, Associate Professor, The Ohio State University, will be with us on Friday, June 5, 2015 @ 11:07 AM talking about Black on Black Crime and White on White Crime. Open calls for all guest.